Ever find yourself drawn to a particular book or story, and you just can’t get enough of it? Sometimes it’s not even your usual type of story, or its a completely new and foreign world-view…but it speaks to you and moves you. I came across The Ringing Cedar series when I was working at a tea shop in Thunder Bay Ontario. My boss, the owner of the shop, was an eclectic, inspiring woman, and she had book cases FULL of books on nutrition, spirituality, and mythology. I was in heaven! Not only did I get to drink unlimited amounts of the most incredible loose-leaf tea I had ever tasted, but my lunch break often consisted of perusing through her fascinating library. Then I found “Anastasia.” I wasn’t sure what to think at first – and quite honestly, I still shake my head at some of the concepts and ideas – but I kept reading. The book begins by talking about the healing powers of the cedar trees in The Taiga throughout Russia. It continues to tell the story of Anastasia, a healthy, beautiful woman who lives in the woods. She shares her idea, ideologies, and theologies with the author, when he stumbles upon her nomadic existence. She lives and sleeps with the animals, and meditates regularly. She is connected with nature…the way humans are intended to be. She values nature, and stands-up for all creatures and life on earth…a call that I believe in ingrained in every human being on this earth, if we would only listen to our innermost soul. Regardless of one’s world-view, we are called to care for the world. 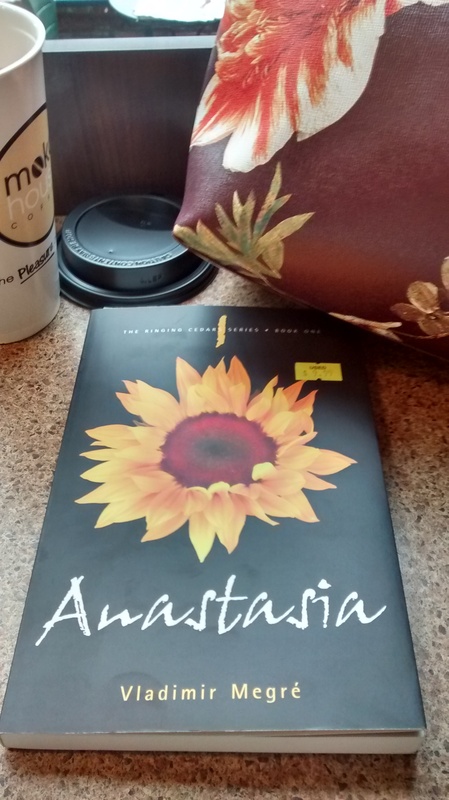 Today, I have decided to read “Anastasia” again, and I will most likely share my comments and favourite quotes along the way. 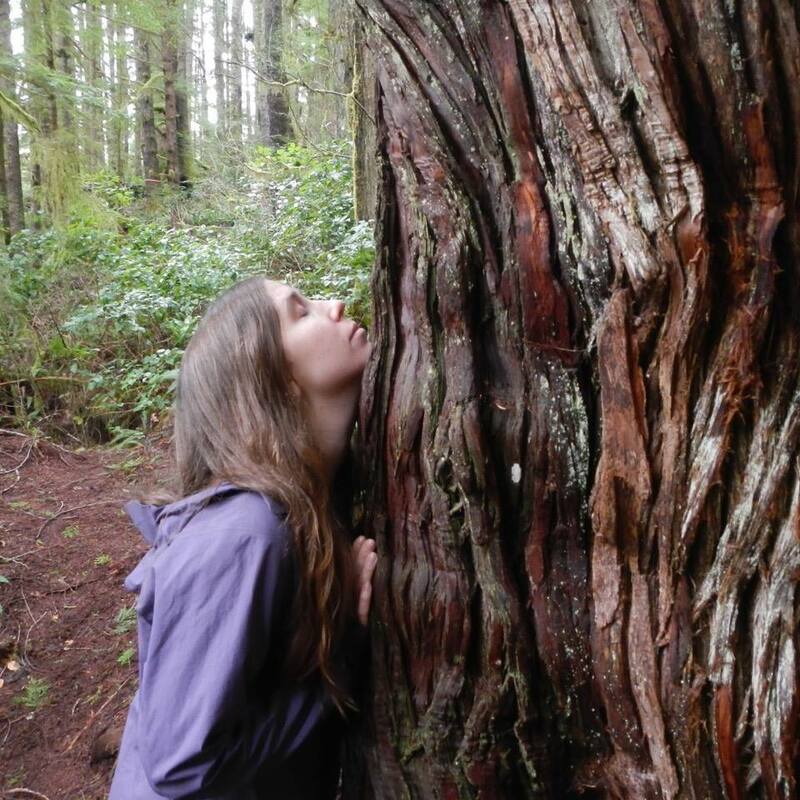 I too have ideologies of humanity working WITH nature, rather than against her; to see animals and trees as family and friends, rather than items to be consumed and exploited. This story resonates with me. Perhaps it will for you too?